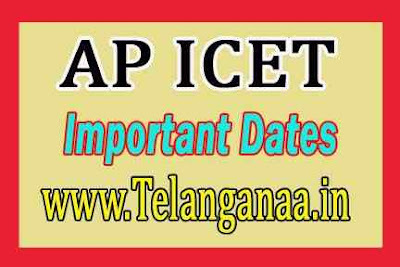 APICET Important Dates 2019 : According to the APICET 2019 important dates, the test was conducted in on May 2 and the Andhra Pradesh ICET result has been declared in the form of ranks on May 15, 2019 . Although the original schedule for result declaration and final answer key release was May 10, APSCHE announced the postponement of the date untill May 15. APICET 2019 was conducted in a computer based mode for the first time.